Canon has launched a new mid-range DSLR called the Canon EOS 70D. 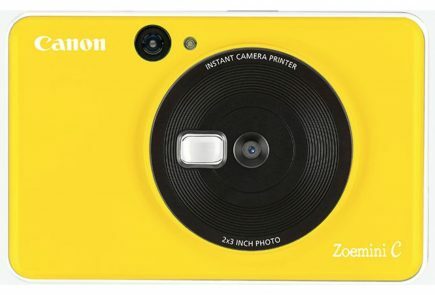 The highlight feature of this new camera is the 20.2 megapixel, APS-C CMOS sensor with dual-pixel CMOS AF technology, which is the first of its kind. DSLRs can shoot amazing quality video. But their autofocus is primarily designed for shooting stills and can result in stuttering movie footage, which is why most filmmakers don’t use it. 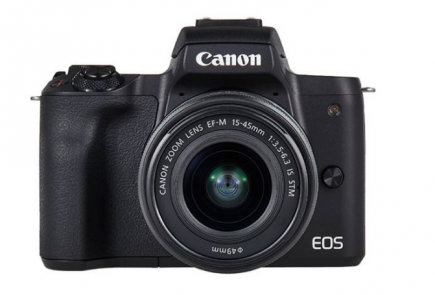 However, Canon thinks this could change with the launch of the EOS 70D. The new AF system in the Wi-Fi-toting 20.2-megapixel DSLR is said to offer much faster focusing during Live View, to the point that it can shoot almost camcorder-rivaling video. 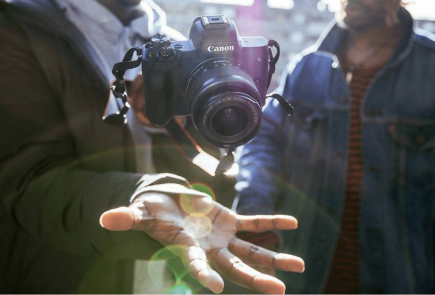 Capable of capturing up to 7fps via its 14-bit DIGIC 5 processor and 19-point AF System, the Canon EOS 70D can take up to 65 JPEG or 16 RAW image in any single burst. 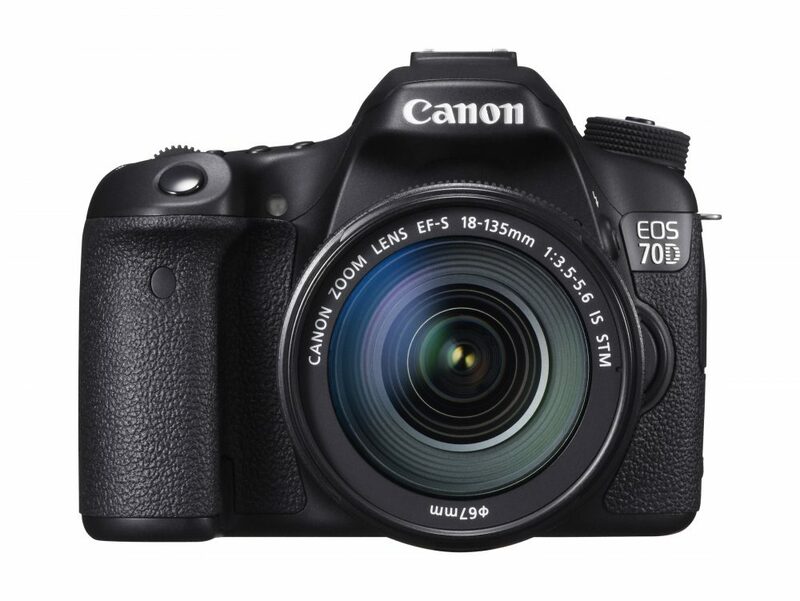 With an ISO range of 100 – 12800, the Canon EOS 70D is suitable for low-light and night time photography. It has a 3-inch Vari-angle Clear View LCD Intelligent Viewfinder that offers a 1,040k resolution and 0.95x magnification. 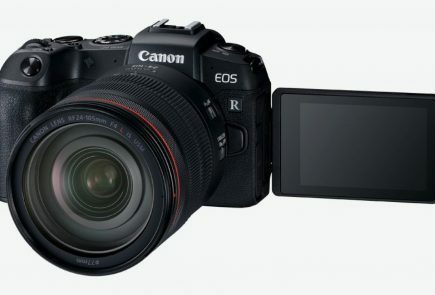 Also packing Wi-Fi connectivity, the Canon EOS 70D has Movie Servo AF mode to keep subjects in shot when making Full 1920 x 1080p HD videos. 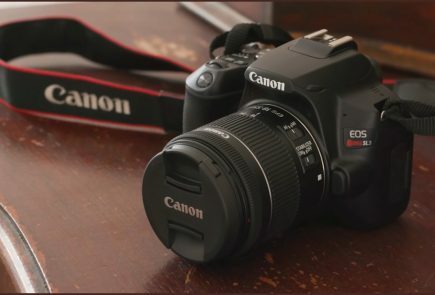 Gurgaon, 04 July, 2013: Canon, a world leader in digital imaging space, has announced the launch of EOS 70D, the successor of EOS 60D and also an everyday DSLR designed to perfectly complement users who lead an active lifestyle. With the EOS 70D, Canon challenges users to capture images not only via the traditional viewfinder method but also via Live View and Remote shooting. These are made possible due to the development of new technologies, notably the Dual Pixel CMOS AF system. This camera caters to amateur photographers who are seeking a powerful new camera as an upgrade from earlier DSLRs models, as wellas a step-up from entry level DSLRand compact digital cameras. The EOS 70D features Canon’s latest DIGIC 5+ image processor and a 20.2 megapixel APS-C sized CMOS sensor. The duoworks together to capture detailed and natural-looking photos at high clarity. With an ISO range of 100 to 12800, the EOS 70Dis able to handleeven the trickiest lighting condition with optimal performance. The EOS 70D features the newly-developed Dual Pixel CMOS AF system and working in tandem with an initiative vari-angle3.0-inch wide Clear View LCD IItouchscreen monitor, Canon sets to revolutionize how users shoot using their DSLR. The Dual Pixel CMOS AF system boasts swift and precise auto focusing with greatly reduced focusing time, while the vari-angle LCD panel, with its touchscreen capability, allows users to explore and shoot different compositions and perspectives, adjust basic settings via the touch panel’s Quick Control menu andeven perform familiar Multi-touch gestures to zoom in and out of shots, view images and even capturing the shot. The Clear View II LCD has an anti-reflection coating to provide visibility even in bright sunlight. While Hybrid CMOS AF II delivers enhanced focusing speed during Live View photo shooting and movie recording by using certain dedicated pixels for phase-difference AF to measure the subject distance and fine-tuning the focus with contrast AF, Canon’s latest innovation- the Dual Pixel CMOS AF,is one step up from the Hybrid CMOS AF II. This is due to changes made to the CMOS sensor’s design, as two separate photodiodes are integrated into each pixel. This allows every individual pixel to perform both imaging and phase-difference AF. The signals from each photodiode are detected and the signal difference can be used to accurately and quickly calculate the amount of focus shifting required for optimal focus. Withthe Dual Pixel CMOS AF, One-Shot AF is almost instantaneous, and it is able to rapidly and smoothly track moving subjects during still photography in Live View and video recording. The accuracy allows the EOS 70D to attain optimal focus even on the first focus shift. Dual Pixel CMOS AFhas a detection area that covers approximately 80% of the image display. Dual Pixel CMOS AF’s speedy intelligence extends beyond just the initial focus, as it is able to maintain focus with Continuous AF. Continuous AF frequently readjusts the focus, so that the subject is at or near perfect focus at any given time. It can also recognize and track faces, even as they move across the frame. Touching a face on the LCD monitor will select it as the priority subject. With such accurate and rapid focusing, users can expect to snap perfectly focused images at any given time, without missing the magic moment due to focusing delays. Some users prefer the traditional method of shooting via the viewfinder in order to capture fast-moving subjects. The DIGIC 5+ image processor’s rapid processing speed takesan approximate 7.0 frames per second (fps) at full resolution. At this speed, users will be able to capture that one perfect moment of a quick action. The EOS 70D sustains this rate of continuous shooting for up to 40 images in a single burst*. The EOS 70D also features a high-precision 19-point all cross-type AF sensor which is able to accurately track subjects even if they move unpredictably. The AF points are placed throughout a wide area for greater compositional freedom, and are effective whether the camera is held normally or vertically. Focusing is made more precise when the EOS 70D is used with f/2.8 or faster lenses, as it has f/2.8 dual cross-type AF sensor in the center. AI servo AF II keeps moving subjects in focus, as it tracks not only their distance but their up/down and lateral movements too. Control the EOS 70D remotely via the EOS Remote app on the smartphone, whereby the smartphone’s screen becomes an extension of the camera’s Live View screen. Users can not only trigger the camera to take a shot, but also select different settings such as aperture, shutter speed and ISO and adjust focus all via their smartphones. With remote shooting, users are empowered to capture images from unique angles and even vantage points that are previously inaccessible. Furthermore, remote shooting eliminates image blur caused by camera shake, thus producing beautiful photographs that are crisp and sharp. 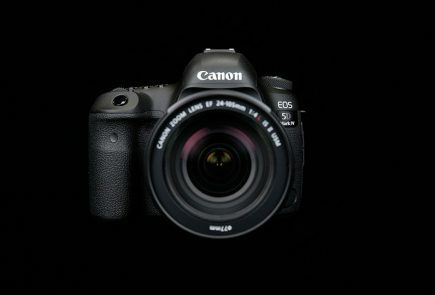 In this digital era where sharing images and videos on the internet has become a norm,EOS 70D’s built-in Wi-Fi capability connects the camera directly to the internet via a wireless network, and upload images and videos via the Canon Image Gateway** onto social media sites like Facebook, Twitter and YouTube. This same Wi-Fi capability also allows it to print photos from a PictBridge-enabled (DPS over IP) wireless printer or playback its images on a network-enabled TV (DLNA devices). For users seeking a camera that enhances their creative flair, the EOS 70D offers exciting features such as Multiple Exposure and Creative Filters. With Multiple Exposure,the EOS 70Dcombines two to nine images into one picture, using either the additive or average mode to achieve the desired look. The popular Creative Filters mode features filters such as Toy Camera, Grainy Black and White, Miniature, Soft Focus, Art Bold, Fish-eye and Water Painting. For heavy duty users, Canon has developed the optional BG-E14 battery grip for high-volume shooting and easier vertical grip. The BG-E14, when outfitted with two battery packs, allows the EOS 70D to take twice as many shots as when using the camera alone. Canon India achieved a revenue of Rs. 1850 crore in 2012 which is 21% growth over last year. Canon focuses on multiple market segments of consumer, SME, B2B, Government & Commercial. Canon’s product portfolio extends over a vast variety such as copier MFDs, fax-machines, printers, scanners, All-in-ones, digital cameras, DSLR, Cinematic imaging products, camcorders, cable ID printers and card printers.